Upholstered in a beautiful mink coloured material, the Madison 3 seater sofa is a great example of modern contemporary design, perfect for any modern styled home. Crafted from high-quality materials and assembled with a high stand of craftsmanship enabling it to be able to last through generations of use. 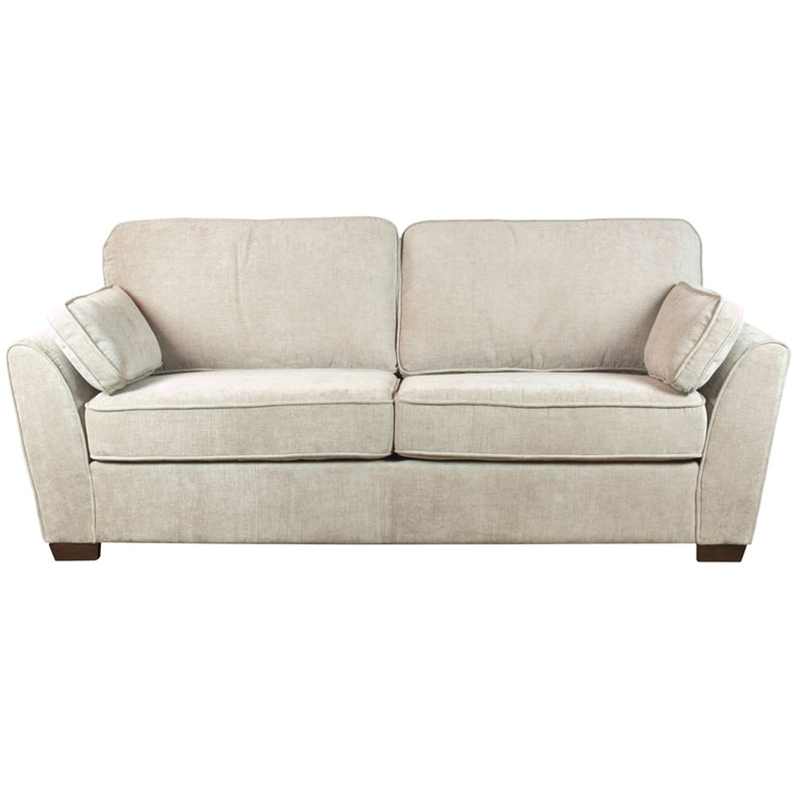 Comfort and style best describes this 3 seater sofa, making it a welcoming addition to any style of home, a truly must have for any modern setting.